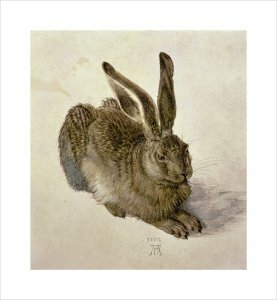 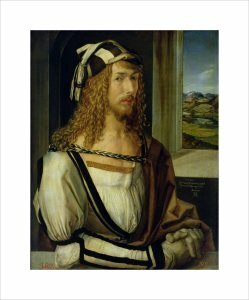 Born in Nuremburg, the son of a goldsmith, Albrecht Dürer (1471 -1528) advanced landscape painting with his extraordinarily atmospheric scenes. 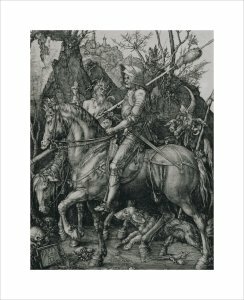 His innovative paintings, engravings and woodcut book-illustrations were the conduit through which the ideas of the Italian renaissance passed to northern Europe. 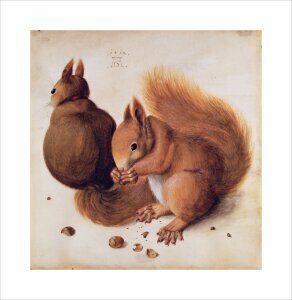 He is one of the great masters of sixteenth century art.